The costs of relocation are high and if you wish to get the best out of the move, it is prudent for you to plan days ahead of the move. When you are relocating from one place to another, there are certain costs and saving tips that you should be aware of. The furniture moving company Bondi Removals in Australia is an expert when it comes to saving your money during the move. The professionals here are concerned about your move and this is why they discuss the essentials of the move with you so that both of you are satisfied with the costs of relocation. Bondi Sydney Furniture Removals Experts to save costs The professionals at Bondi will ask you about the volume of furniture you wish to relocate to your new home. It is wise to be prepared. You do not wish to have to pay hidden moving costs in event of not allowing your mover to know what is to be transported to the new place. Even if you plan on moving alone and doing it yourself, the process requires a cash flow. The process of moving either way needs funds. It is prudent for you to go in for the friendly Bondi professionals who care about your furniture and value your money. 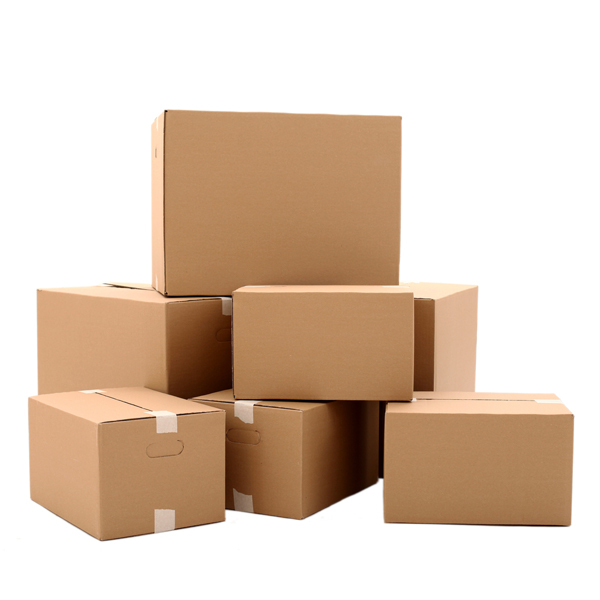 In this way you can save and also carry out the relocation at a budget. Remove the stress with Bondi furniture movers When you are hiring Bondi Sydney furniture removals for your relocation, it is very important for you to remove stress and allow professionals to bother about the move. The professionals are aware of how to treat vulnerable furniture and transport them. You can bank on the dedicated professionals for the safe handling of your furniture and ensuring that they will be delivered to the new destination without hassles at all. To contact Bondi Sydney removals experts to save costs, please visit http://bondiremovals.com.au/sydney-furniture-removals/.